Jason Lynn was a 7 year old Kentucky boy when he watched a televised replay of the great German Shepherd Dog Manhattan winning Best in Show at Westminster Kennel Club in New York City. Although his family did not own a show dog, he was captured by the vision and from that day forward it was his goal to achieve that dream. Dedication, hard work and dash of good fortune have brought him, exactly 30 years later, to the realization of that long-cherished goal. 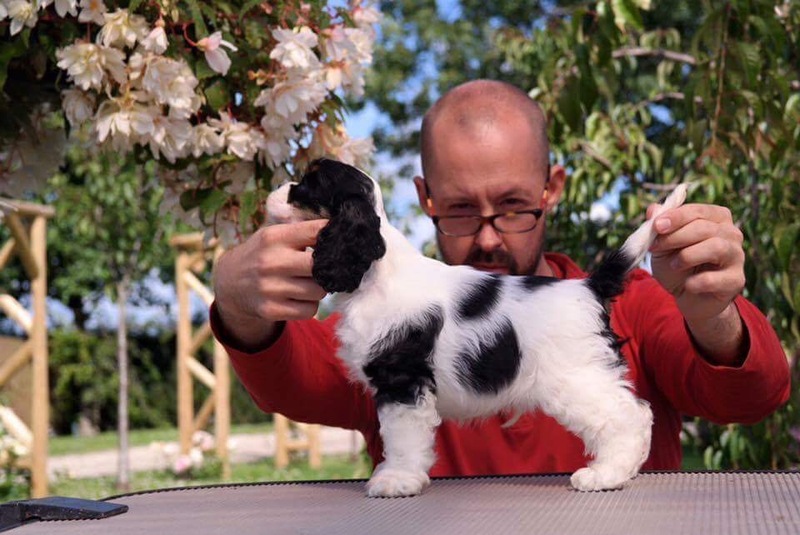 Jason owned, co-bred with Michael Gadsby, and handled two of the last four Best in Show winners at Crufts. 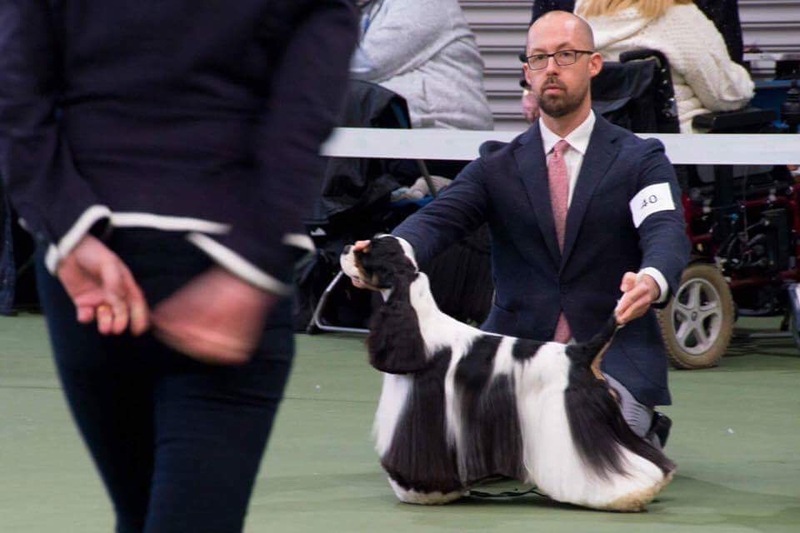 Winning with the Standard Poodle Ricky, Ch/Am Ch Afterglow Maverick Sabre, in 2014 and just last month with Miami, Show Champion Afterglow Miami Ink, the American Cocker Spaniel. In today’s podcast Jason talks about his history in the sport since that impactful day watching the Garden while home sick from school. His mentors, his journey and what he feels helped bring about this level of success. For all of us with dreams, this is a powerful opportunity to hear from someone who started at the very bottom and made it all the way to the top of the mountain.